Welcome, for starters this hub will be exposing in great depth, details as to how power networking can help your hubs receive more views, using social curation networks to get great feedback, and awesome traffic increases. Curation - is defined as the human organizing of web based content, or collecting of websites for storage & social sharing. Patrice Lamothe is a French web developer who invented a powerful web location known as Pearltrees, back in 2009 and is the CEO & founder. By deciding that the web could use a cool web interface, that can be used to group user submitted web content. He began a new evolutionary process which today is known as Curation. The cool thing about what he has designed onto the web is, each user can now share web content from anywhere on the globe with one another purely based on their interest. So this is a network that has achieved human cultivation along the lines of interest in web related content. They achieved great heights in the web arena thus far, being placed as one of the only 5 companies for the launch pad at the Web 2.0 Expo back in 2010. In April 2011, Pearltrees had climbed to an all time high, monthly page views total of 10,000,000/month on the web, making them a major contender for 2012 in social networking, and for future years to come on the Internet. So far they've raised over 30 Million Dollars in angel investments & venture capitol, to power their awesome web system for social curation, Pearltrees. 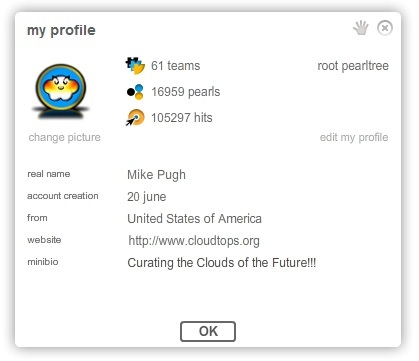 Pearltrees - is defined as a content management network which allows for users to share web related interests hidden behind cool intelligent icons known as pearls (stored websites), and placed into folder like icons known as Pearltrees (folders for pearls). These are My Pearltrees I arranged on their network, to show visitors a pathway to all my stored content, I've organized there for sharing. To the left you see an image of a Hummer, its the official site location, being shared from one of my Trees, by a member there. Those small circles are Pearls, where the content is located. The inner working of Pearltrees starts out like a sort of mystery at first, but quickly after it begins to become obvious, that it takes a bit getting use too. It took me approximately 30mins of playing around to figure it all out. I'll provide a tutorial video for people to get a better idea of what this super power for sharing is on the web. Your account starts out somewhat empty, with your User name being titled under your core Pearltree. Then you will also see two other Pearltrees that are help guides to get you started. They recently made Pearltrees IPAD compatible, so for all those who own one, this is going to be a sensational experience, because to have the web literally at your finger tips is incredible & using the IPAD with Pearltrees is a marriage like no other. I personally don't own an IPAD yet, but I plan to purchase one, but this video below shows how it all works. To use Pearltrees on a desktop or laptop is a wowing experience in itself. This is due to the fact that its social, but its also intuitively attractive, and mostly user friendly to locate your content you've grouped together and shared, with others. 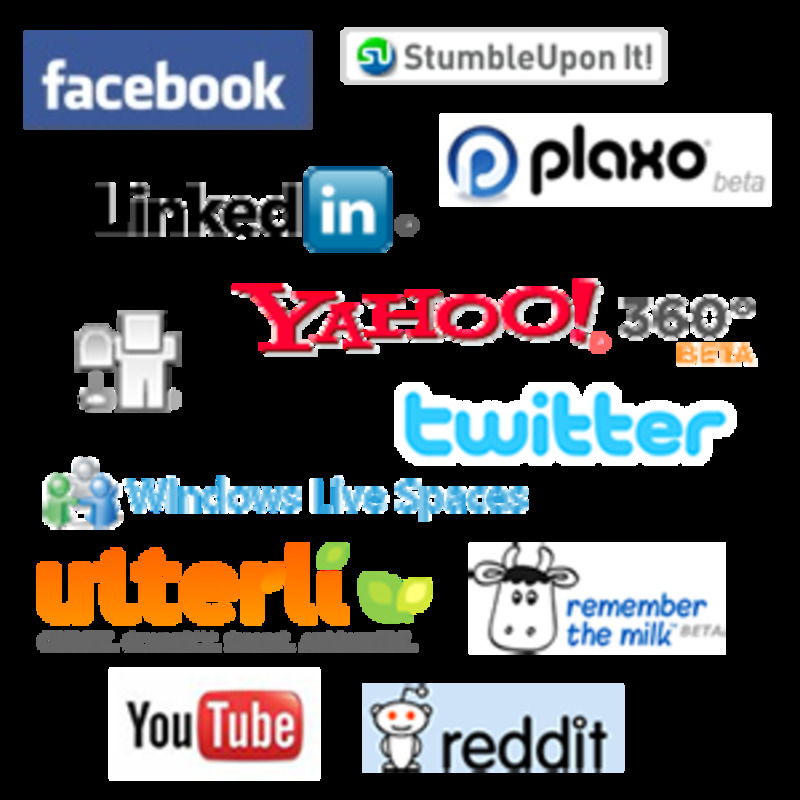 Unlike Google+,Twitter or Facebook where people have tough times keeping up with links & reference lines, or page streams. I've increased my traffic levels here, using Pearltrees significantly, in the short 5 months I've been a writer for hubpages. This form of social sharing is definitely going to change how you view the web, entirely, and this sharing actually will make hubpages much more popular, once more people catch on to the sharing on Pearltrees as well. I shared my hubs 100+ times on Pearltrees the first week, & I track the stats on both Google Analytics for Hubpages traffic, as well as on Hubpages for pearl stats. 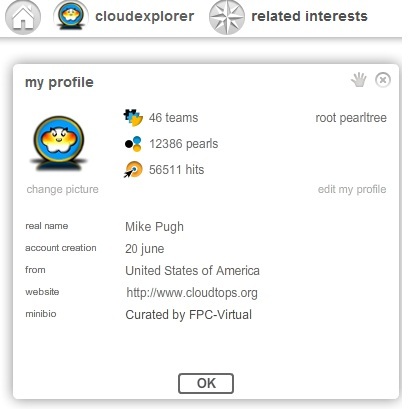 Pearltrees is amazing when it comes to sharing hubs, web locations, or any other content that has a URL (web address). They also have an outgoing, and incoming automation option to communicate efforts via Facebook & Twitter, known as the Auto pearler. If your a web designer or own a website, they also offer embedding options to share your Pearls, individual Pearltrees, or entire groupings of Pearltrees outside of the network there, then onto your site or blogs. There's a Bookmarklet that helps users to pearl as they browse web locations, and its done super fast, since the plugin tool gets embedded into your web browser, shown in the image below. Once you get started your Pearltrees collecting & things begin to develop there, you will quickly notice interaction begins to happen right away, your interest will attract others, to your Pearltrees titles, and image icons. Each Pearltree can be detailed with worded text, image icon & once done the attractive powers of their network interface does the rest, you just gotta keep collecting content you love, and the communications begins. Is Online, Web-Based Learning More Cost Effective than Traditional Teaching? Its like anything online @Daisydays, none of the interactions, and traffic will just happen right away, it takes hard work and dedication to cultivating a networking location. Good Luck anyhow, and if you need any help with pearltrees inbox me, I can show you some cool tips, and tricks of using it. I joined up 2 weeks ago but still havent quite worked it out, although I have yet to have any hits from the pearls I have made. I also tried flipora which although I dont get it at all, and not really sure it works properly (wont let me change my location to UK?? Says Im in Bulgaria?) I have had 100 hits in 2 weeks, weird! No problem @ Scribenet any time, its the least I can do for all my fans, and those who show me love on hubpages, share and share alike. Thank you for giving us something new here. I will have to check out Pearltrees..it looks interesting! Thanks Lisa for sharing your words here, and also for reading my hub. 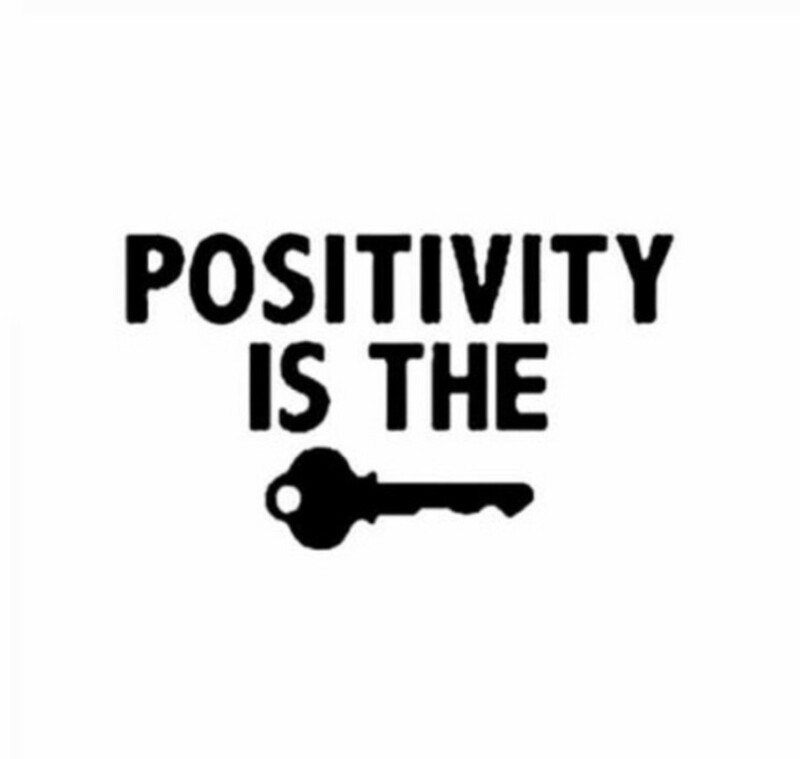 Hopefully you can find use for such a powerful tool as I have, its all dependent on your level of activity and interest there, as well as here. Enjoy! Yes indeed I was also amazed when I first had joined it there on Pearl, because its something that's truly easy to learn, user friendly, and not as annoying as all the other networks, you don't get bombarded with stuff, you work at your own pace as well, as you browse the web normally. You choose when and how to communicate to others there, and its no ad's at the moment, the only thing I've noticed is an Ipad App message, every once and a blue. Its quite amazing what the web has evolved too today, from years back, with dial up and DSL. Thanks @ Flashmakeit & Smileyfacexo for sharing with me & giving my hub here a glance. Wow, never heard of that. I'd like to try this! 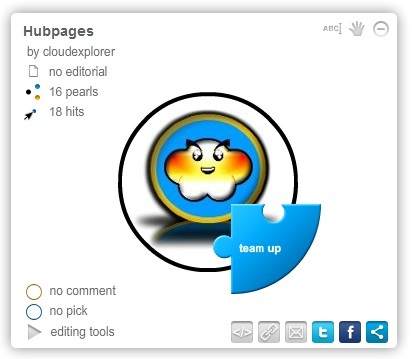 Once again you wrote another great hub CloudExplorer. I found this very useful and I signed up for a pearltree account. Thanks Everyone, I love it so much I had to share this web jewel, and its helped me increase traffic here to hubpages in a huge way thus far. Hope others find use for it all. I have never heard of this site before. Even though it seems complex, I would like to check it out. Thanks for sharing this information. Vote up and useful! I had a look at Pearltrees a few months ago. It seemed over complicated. I ended up sticking with Scoop.it and Snip.it. Two different sites for content curation. Snip.it is less commercial. This is a lot like Pinterest which I recently discovered and even more recently realized that I could "pin" my own "stuff" (mostly photos so far) to my "boards" to increase traffic to my articles, hubs, and crochet blog. I'll have to check out Pearltrees. With a founder whose name is Patrice (my name, too), it must be fantastic! :-) Rated up, useful and interesting. Awesome tool that I have never heard of! Thanks for informing me (again) CoudExplorer! Pearltrees seems like a great tool with seamless integration with facebook, twitter. Its great to work within a community. I like the idea of bookmarking. Its seems like pearltrees has more versatality than Google bookmarks. I might give this a shot. Thanks for sharing. Great hub. Voted up.